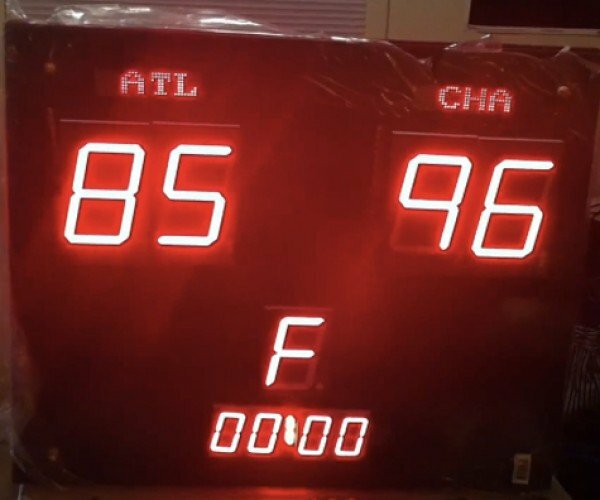 DIY Live NBA Scoreboard: Just in Time for the, Uh, Lockout. Infectious Disease Stress Balls: Gotta Catch ‘Em All! 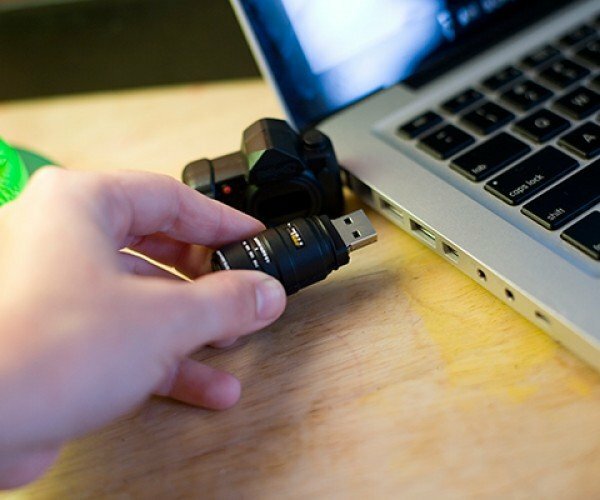 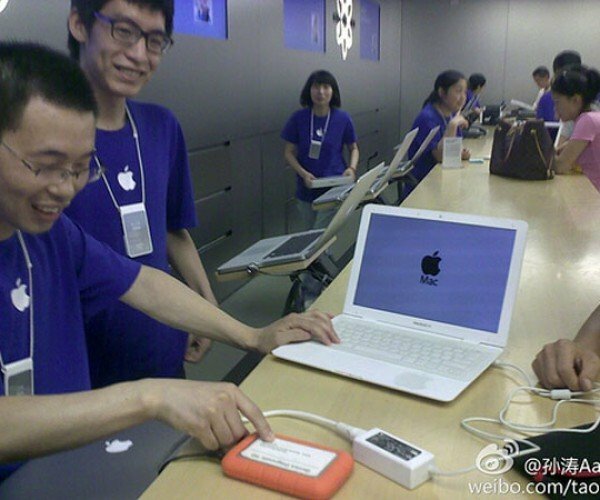 Chinese Man Brings Fake MacBook Air to Real Apple Store for Help, and Gets it! 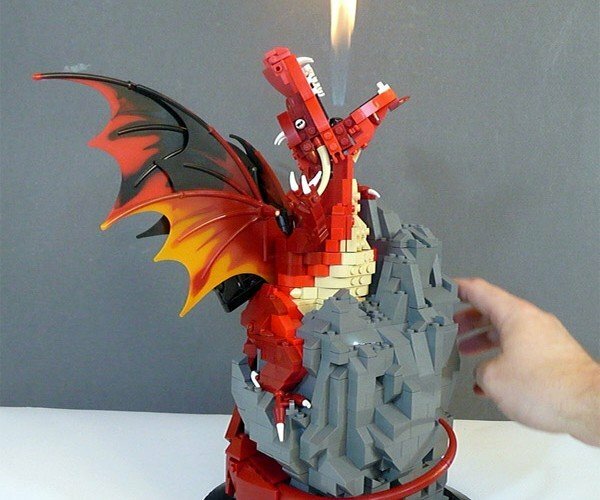 LEGO Dragon Actually Breathes Fire!